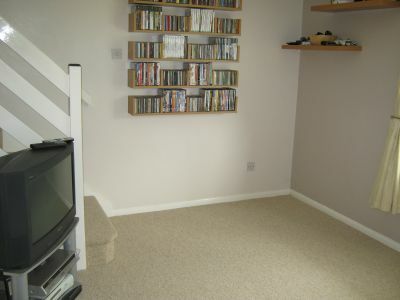 A refurbished 1 bedroom house to rent in Godmanchester. The accommodation offers lounge, refitted kitchen, refitted bathroom with shower over bath & double bedroom with fitted wardrobes. 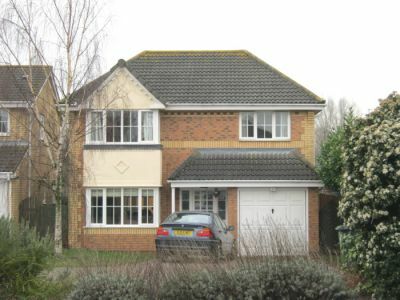 The property also has gas radiator central heating & UPVC double glazing. 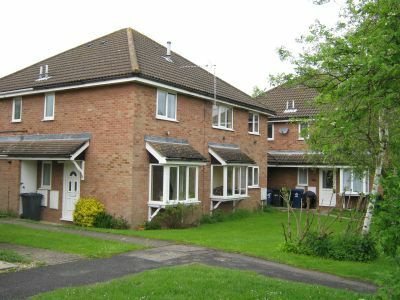 Outside there are communal gardens & allocated parking. GODMANCHESTER is a historic town situated on the banks of the river Great Ouse, approximately 16 miles North West of Cambridge. The town boasts a range of modern amenities including The Roman Gate Doctors Surgery, Godmanchester Community Primary School, St Anne\\\'s Church Of England Primary School, Post Office, a dentist, a chemist, local shops, restaurants, churches and four traditional public houses. Huntingdon provides secondary schooling and further facilities including main line railway station with access to London in under the hour. Road links include the A1, A14 (A1/M1 link road) and the M11. 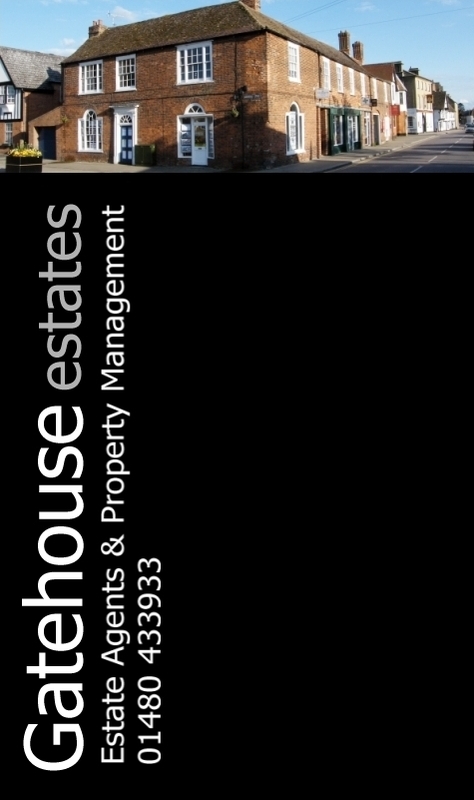 Full A modern 2 bedroom mid terrace property to let, comprising a lounge, kitchen, conservatory, 2 bedrooms, bathroom. There is allocated parking to the rear and an enclosed rear garden. Available Mid June 2012. KIMBOLTON offers local shopping and social amenities and is graced at one end of the High Street by Kimbolton Castle, home to one of the areas premier public schools, with it’s own preparatory and pre-preparatory departments within the village. Bedford, Huntingdon and St Neots provide further facilities as well as main line railway stations, with access to London in approximately 45 minutes. Road links include the A1, A14 (A1/M1 link road), M1 and the M11. Full A 2 bedroom semi detached house in established residential area close to Huntingdon Newly Refurbished house close to Huntingdon town Centre. 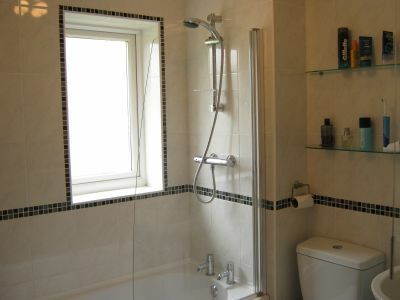 Property comprises of lounge with laminate flooring, kitchen/diner with cooker, 2 x double bedrooms, bathroom with shower. Outside are front & rear garden & off road parking. Available NOW 2012. 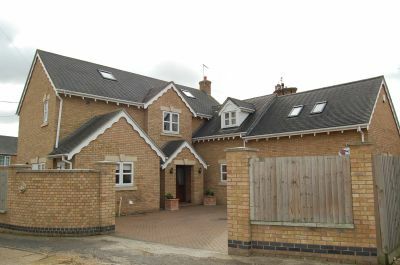 HARTFORD is situated close to Huntingdon, a market town, situated alongside the river Great Ouse. The town provides a wide range of facilities including schooling from nursery to sixth form/college, nightlife, sporting and recreational facilities. Shopping facilities include a range of supermarkets, clothes shops, DIY, electrical and Interior Furnishings. There is also a main line railway station, with access to London in approximately 45 minutes. Road links include the A1, A14 (A1/M1 link road) and the M11. When you apply for a tenancy, there will be an application fee to pay  ask our branch staff for further details of this fee and other fees which may become payable during the lifetime of your tenancy. 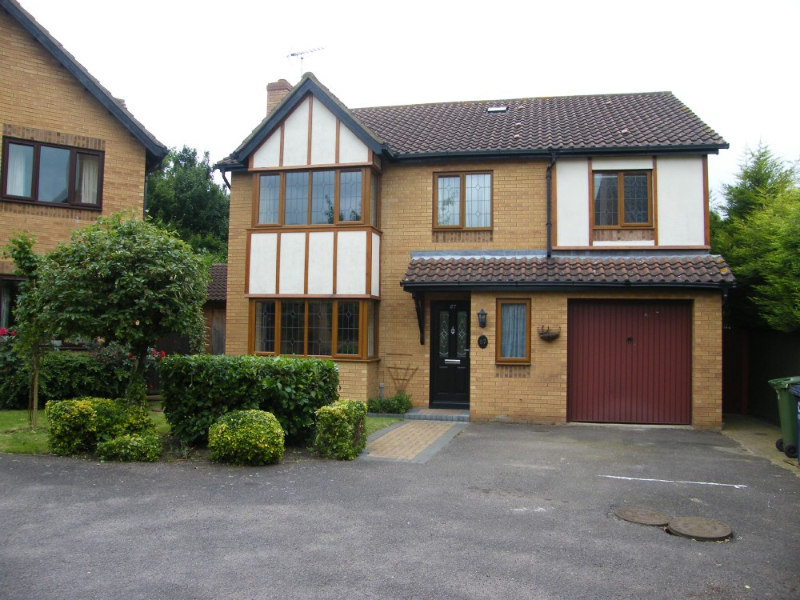 A very well presented detached home which has been recently refurbished. The property benefits from a modern 20 ft kitchen diner with separate utility room, study, cloakroom, conservatory, four bedrooms, driveway, garage and front and rear gardens. Upstairs there are 4 bedrooms, and a bathroom. The property is in Crosshall school catchment area and is walking distance to the town centre. Available now1 call to arrange a viewing. ST NEOTS is a market town, situated alongside the river Great Ouse. The town provides shopping, schooling, sporting and recreational facilities as well as a main line railway station, with access to London in approximately 45 minutes. Road links include the A1, A14 (A1/M1 link road), M1 and the M11. To Let. 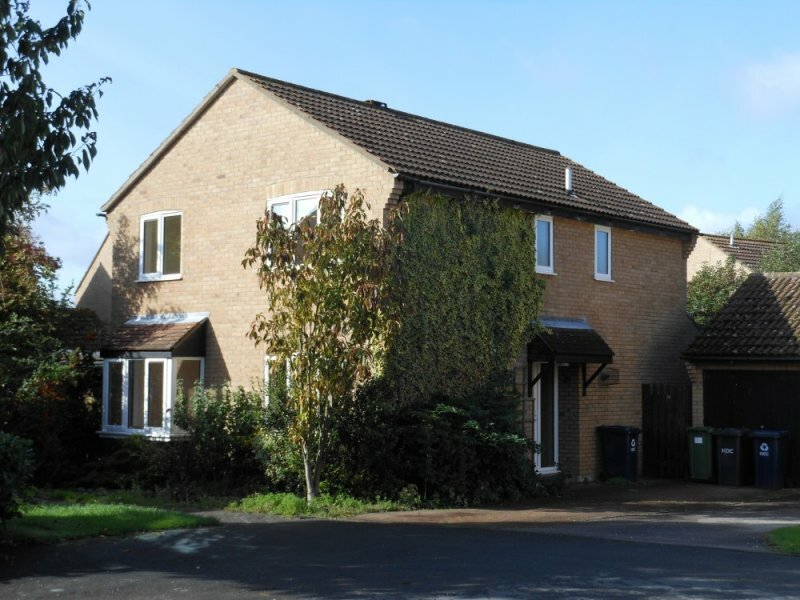 A beautifully appointed 4 bedroom house in Warboys, set down a cul-de-sac, yet close to the centre of the Village. 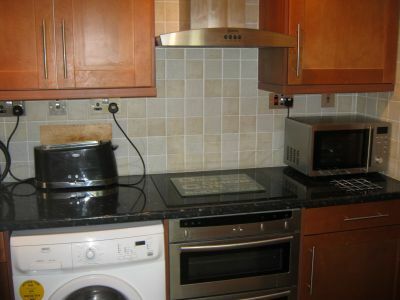 This rental property has been refitted with a new kitchen and double glazing. The property comprises: Entrance hall, Cloakroom, Lounge, separate dining room, Kitchen, Utility / breakfast room, A family bathroom, 4 bedrooms and an en suite bathroom. Outside, there are lawned gardens to front and rear with a garage and parking spaces for 2 or 3 cars. 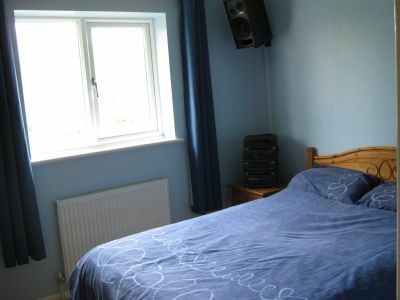 The property is heated with gas radiator central heating.